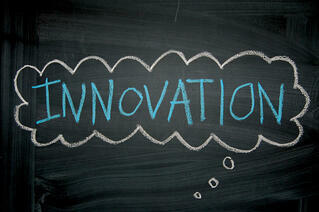 Innovation is essential in business. In fact it's the only way of ensuring lasting success. As Henry Ford is alleged to have said, “If you always do what you've always done, you'll always get what you've always got.” We've taken this to heart at Mallard Creek Polymers and it's something that fuels our drive to solve problems. When we speak of problems we're referring to the challenges customers bring us. For them better coating and finishing products means improvements in areas like opacity, gel content, flexibility and UV resistance. Achieving these takes high levels of expertise, but it needs something more. It needs innovative ideas. Innovation is like lightning in a bottle: very hard to capture but we can see it when it's in front of us. 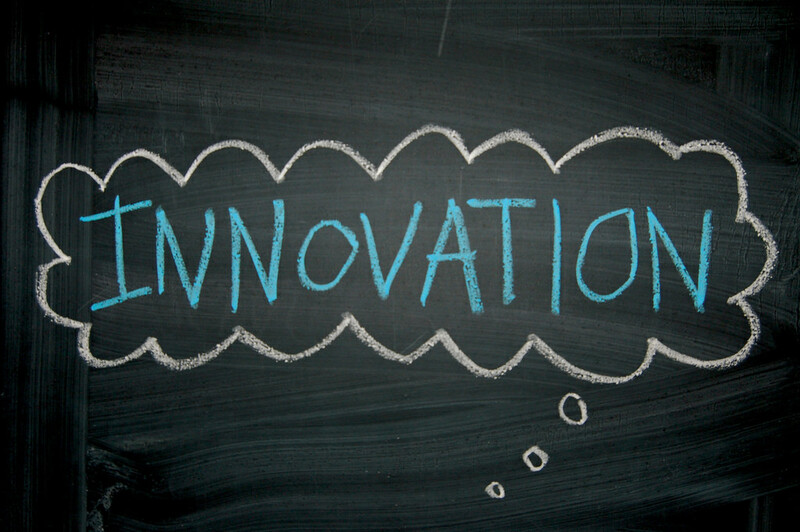 Many organizations, especially the larger ones, seem to struggle with creating innovation. They send executives on classes and invest in complex internal processes. Does that help? It's hard to say, but one point is clear: that's not the MCP approach. We believe it's our scale that underpins our ability to create innovative solutions for our customers. Being small has many advantages, like less bureaucracy and greater willingness to experiment, but the biggest thing, we believe, is the avoidance of organizational silos. Silos occur where specialists are grouped by their competence or discipline – polymerization specialists in this building, analytical chemists in that building – and it doesn't happen at MCP. The problem with silos is they create barriers and stop people from different backgrounds and disciplines from interacting. MCP technical specialists are gathered together in one place, and there are no barriers between them. Communication is free and easy, which means a range of perspectives is readily available on any issue or problem. Brainstorming is an informal way of life rather than an event to be scheduled on a calendar, and that means new ideas are constantly bubbling up. Being small keeps us in touch with our customers. Everyone at MCP understands that for us to succeed our customers must be successful. We offer an extensive range of products to suit customer needs, but we believe the way we add value best is by providing novel solutions. By modifying an existing product or creating something entirely new we give our customers the ability to formulate innovative new products of their own. These are products that will out-compete the opposition and lead to growth and lasting success. Without innovation a business stagnates and ultimately fails. Creating innovative new coating and finishing products demands components that perform differently and solve problems. As experts in latex polymer emulsion technology, MCP has the fundamental understanding needed, and as a smaller operation, MCP has the environment and culture for fast and effective problem solving. If you're curious to see if there's a novel solution to a longstanding product performance challenge, put us to the test. Ask if we can help.